Though one can just not argue about the positive effects of the ERP System Implementation, there have been ample number of examples where the system crashed down, got entangled into losses and was affected badly by the ERP Implementation Failure. Enterprise Resource Planning or ERP is a set of applications that can be used to control and manage all kinds of business processes with inherent security, robustness, efficiency and preciseness. Let us find out then, why, ERP Implementation Failures happen and how can planning help you steer clear of them. There are various reasons of ERP system failures and the most crucial ones are mentioned in the following section. Every company wants to reap huge profits and after the profits become stagnant and growth strategy is planned, the very first thought that comes into the mind is the ERP solution. Now, the whole setup of applications is purchased, customized and then installed. However, in most of the situations, a simple add-on or change in a single process is enough to make things better. This whole setup will require training, monetary input and complete refurbishing of the system which makes the complete process costly and time consuming. Hence, ERP System Implementation should be done after careful analysis of the current system and consulting with the experts. A good plan differs from JUST a plan. Having incomplete assessment of the current business scenario; a faulty estimation of the budget, human resources and upgrade; wrong inferences drawn from incompletely analysed and poorly assimilated data can lead to wrong planning which leads to ERP Failure. The great Hershey’s and Nike disasters occurred owing to faulty estimation and wrong CRM. The big giants suffered huge losses that even led to stock dips. Whether an upgrade would prove better than a new ERP or not. Therefore, ERP decisions should be made by someone who is working on IT only and is expert for the ERP Solutions. Yes, it is true that the ERP System Implementation can be done in a better manner when done under the expert supervision, but leaving the complete matter into the hands of someone who is not a direct stakeholder can lead to ERP Failures that in turn lead to unprecedented disasters. Always be communicative with the experts that are working on your system and ask questions. Make them understand WHAT needs to be addressed and HOW. Before the ERP System Implementation, it is subjected to the testing by various people such as employees, someone that is foreign to the system and company; end users and others. If the testing is done in a hurry, then it doesn’t find out the possible flaws in the system. Improper and Hurried testing can play a huge role in ERP Failures which can be inference from the famous HP disaster that cost the company millions of dollars and ruined revenues. In case proper testing of the migration system would have been tested for a large scale migration; the disaster could have been avoided. 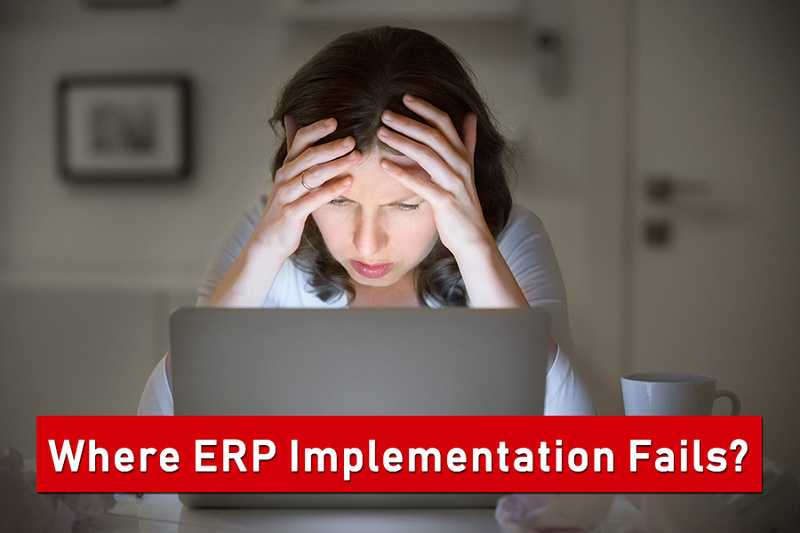 How to avoid ERP Implementation Failures?? Proper analysis of the current business scenarios and planning the ERP solutions as per the problem areas. Analysis of the major and superimposed effects the ERP system implementation can bring on the whole system, customers, revenue and other stakeholders. Planning done under the supervision of some ERP expert. Testing done completely and properly will save your resources and business in the long run. 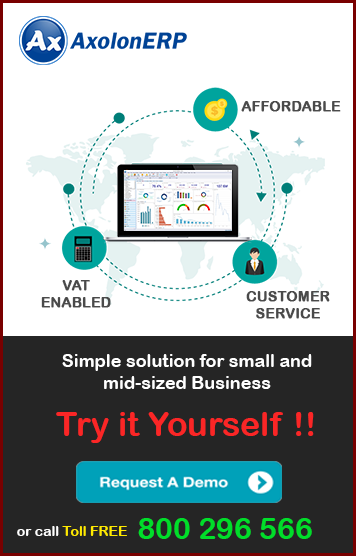 To get highly effective, good quality, customizable and VAT compliant ERP Solutions please log on to www.axolonerp.com.